Build miles and experience on this adventure from Norway to the South Coast of England. 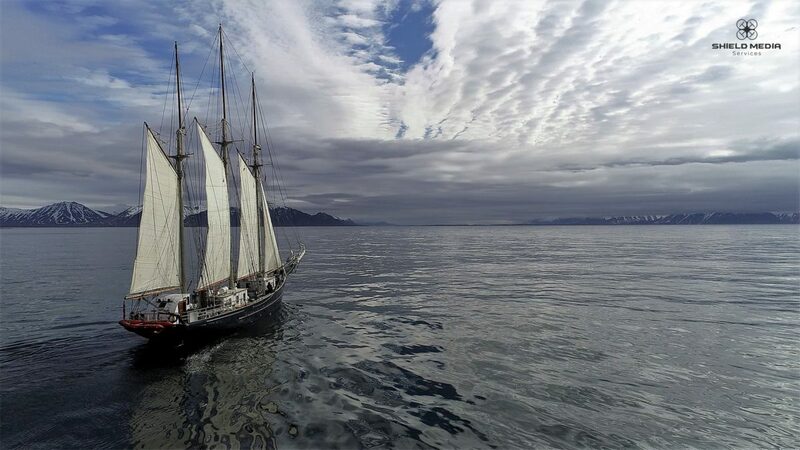 Depending on the weather conditions Blue Clipper will sail the West Coast or East Coast of the UK before making her way along the South Coast to Weymouth. 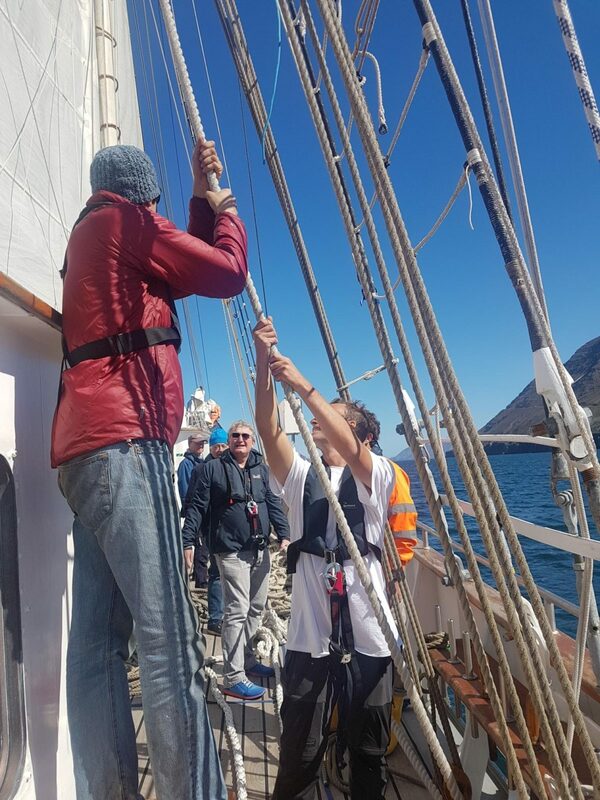 It is a great opportunity to build your confidence on deck and learn invaluable skills from our experienced crew.This is a hands-on voyage full immersion into the ships daily routines and watch system. If you would like to book a place on this voyage, please leave your details and someone will get back to you to provide booking information. 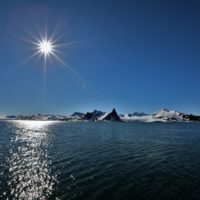 Where did you hear about Maybe Sailing? 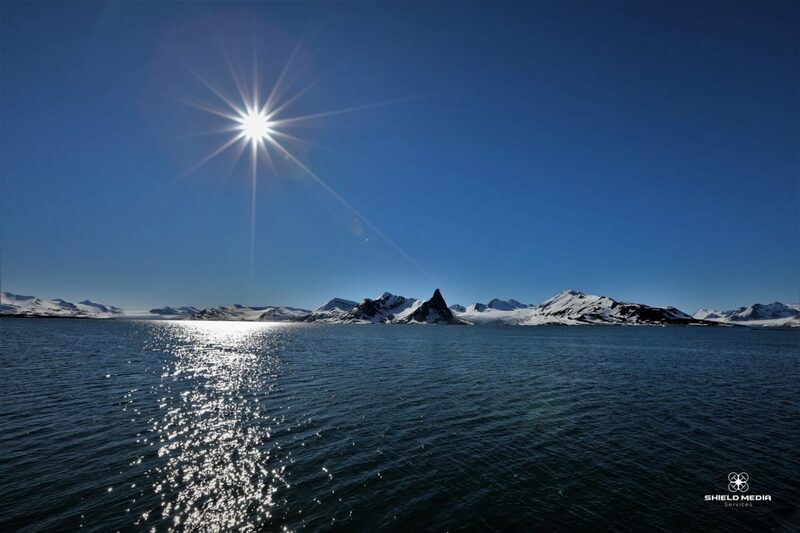 On a sailing voyage we never use the word itinerary, as skippers will always be aiming for the best sailing and shore landings for the forecast and most idyllic or sheltered anchors and ports. They are as keen as you to include some of the highlights describe, but you have to go with Mother Nature, not fight her. 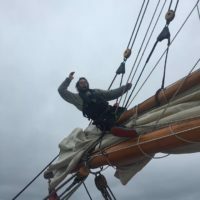 The description below is based on what we think might be possible, based on past trips, or experience, but nothing is guaranteed on a sailing voyage. 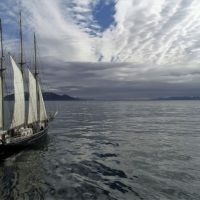 If the following voyage description is not fulfilled for any reason, Maybe Sailing and Maybe Sailing Youth Initiative cannot be held responsible. 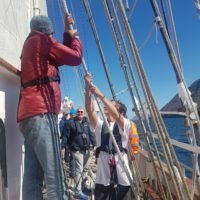 Build your miles and learn to handle a tall ship on a long passage as you sail with the crew of Blue Clipper from her temporary base in Norway to the south west of the UK. 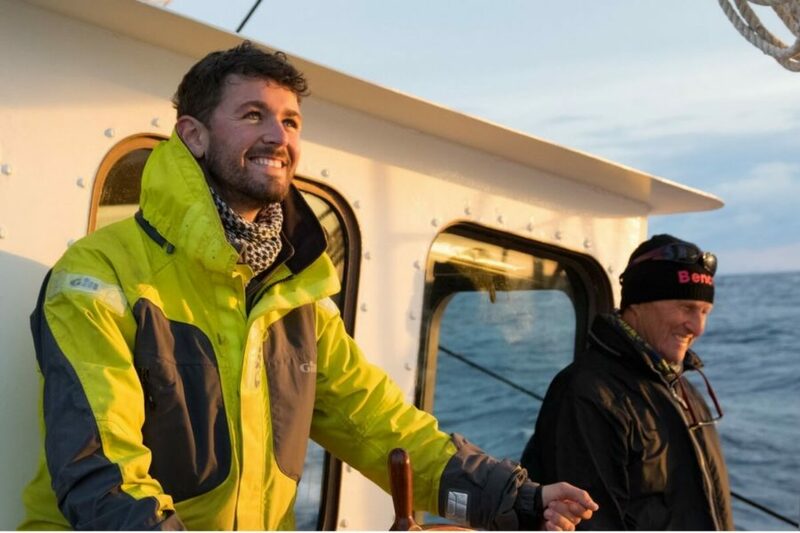 This exciting mile-building voyage is for those wanting to experience life at sea and build those miles! A mile maker voyage is principally to get a ship from A to B, you may make stops along the way but these won’t be known until the conditions for the trip have been determined. If you are working your way towards the 2500 qualifying miles needed for a RYA yachtmaster exam then this passage is a good way of getting to that target quickly and with considerably more comfort than a large yacht. 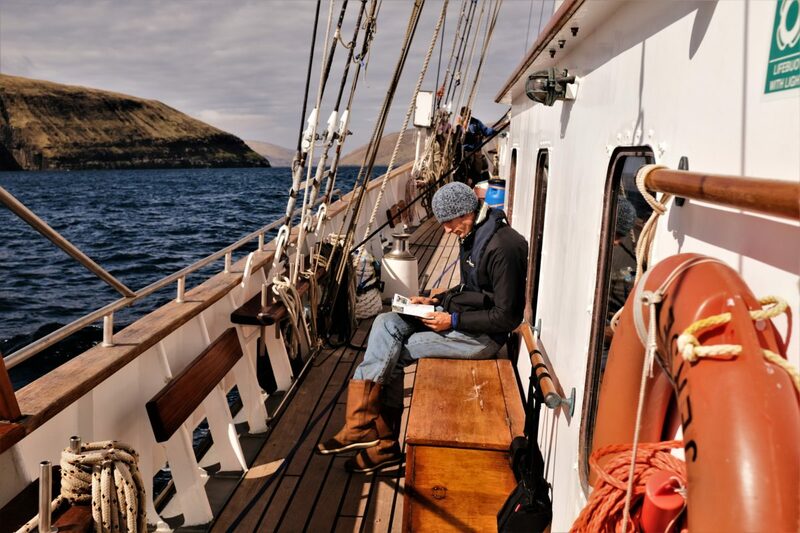 If this is your aim, remember it will give you open ocean experience but not much coastal navigation or pilotage, but if you combine it with other shorter voyages it is a good string to your bow. During the voyage you will be spilt up into watches, the normal duty rota is four hours on duty and eight off but this may vary with circumstances and crew abilities. 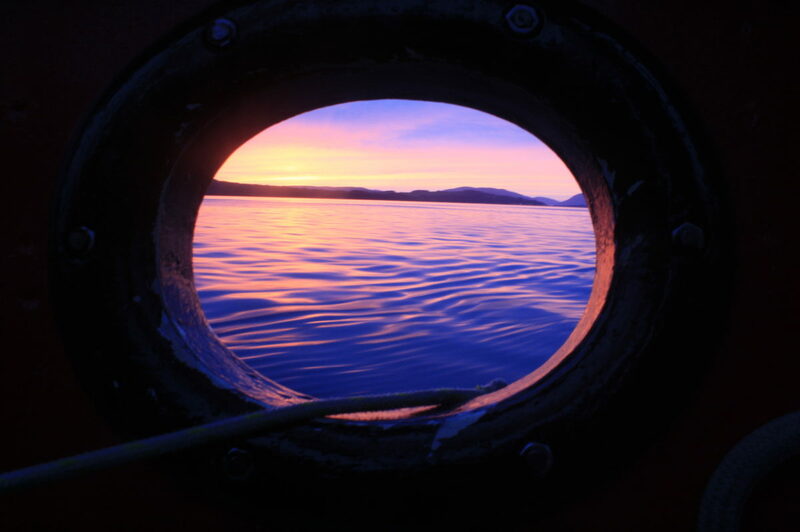 This is a long voyage and you will get into the rhythm of an Ocean Passage with time to unwind. If you like to keep busy then there is always ships maintenance to help with. Alcoholic and soft drinks (a TAB system is in place during your voyage. Payable at the end of your voyage in cash (GBP or EUROS) on board. 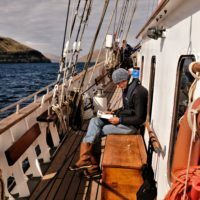 View our sailing schedule and find a tall ship holiday that's perfect for your budget and schedule. Is someone you know currently on board the Blue Clipper or TS Maybe? Using our yellow brick tracking system you can follow their voyage every step of the way and even send them a message on the blog! 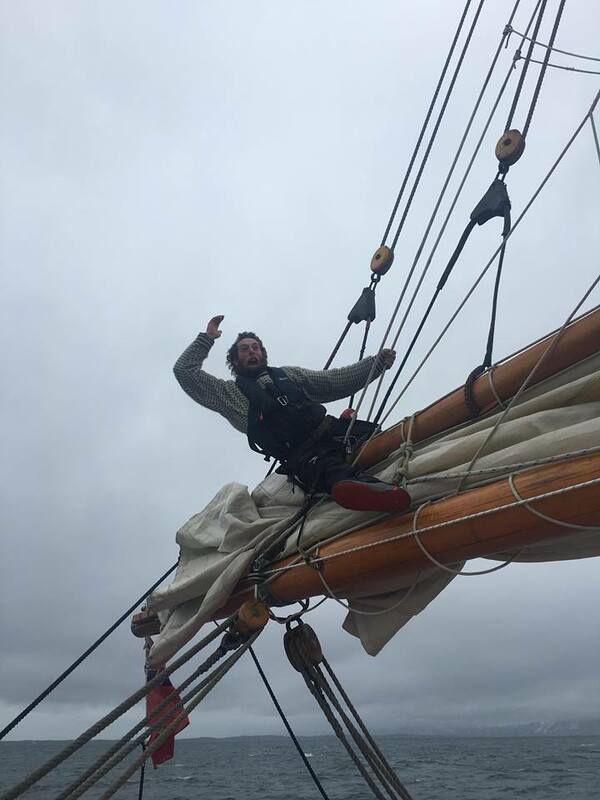 Getting ready for your first tall ship sailing adventure? Read frequently asked questions on what to expect, how to prepare, ocean safety, life onboard and other important tips. Stavanger international airport, Sola, with its more than 60 destinations makes it easy to go by plane to and from the region. Regional trains from Oslo and Kristiansand to Stavanger are an economical and comfortable way of travelling, where you at the same time enjoy fantastic natural landscapes such as forests, mountains and the open landscapes of Jæren. NSB takes you all the way into the centre of Stavanger. E39 takes you efficiently to the region. If you arrive by car from other countries in Europe, you can go by car ferry from Denmark to Kristiansand, or by car ferry from Denmark to Risavika, near Stavanger. Colorline and Fjordline operate these ferry connections. Bus routes such as Haukeliekspressen (Oslo-Haukeli-Haugesund), Sør-Vest ekspressen (Kristiansand-Eigersund-Stavanger) and Kystbussen (Bergen – Haugesund – Stavanger) take you from the region from the north, south and east. Locally there are buses in the entire region organised by Kolumbus, Suldal Billag and Boreal Transport. Weymouth is in Dorset and is served by good rail and bus links. If you want to travel east of Weymouth, in the direction of London, you will need to get the South West Train Service. For any route heading West (e.g. Devon, Bristol, Yeovil) you will need to catch the First Great Western Service. If you are flying into or home from Weymouth, the nearest Airport is Bournemouth Airport which is approximately 1hour away. You can take a train to Bournemouth and then a bus to the airport. Alternatively Southampton airport is a 2 hour train journey away. 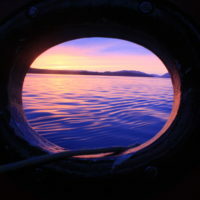 Copyright © 2019, Maybe Sailing, All Rights Reserved.